Friday magic is setting in...Abracadabra the weekend is here! This weekend we are going to the park, and if we are really feeling it, getting some chores done and/or TV time with wine--hard to choose. I highly recommend early morning breakfast picnics at the park, and if you have kids letting them play it out till it gets too hot. Our Saturday morning breakfasts at the park are always a highlight of our weekend. It doesn't feel repetitive because we go to a different park every weekend. A little sunshine and lots of smiles are great therapy! Here are my Friday Favorites and a little PYT to make you dance. 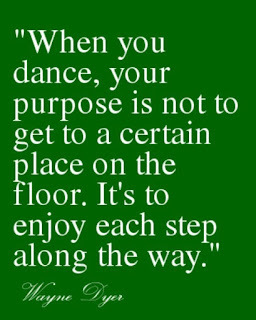 Favorite Quote: "When you dance, your purpose is not to get to a certain place on the floor. 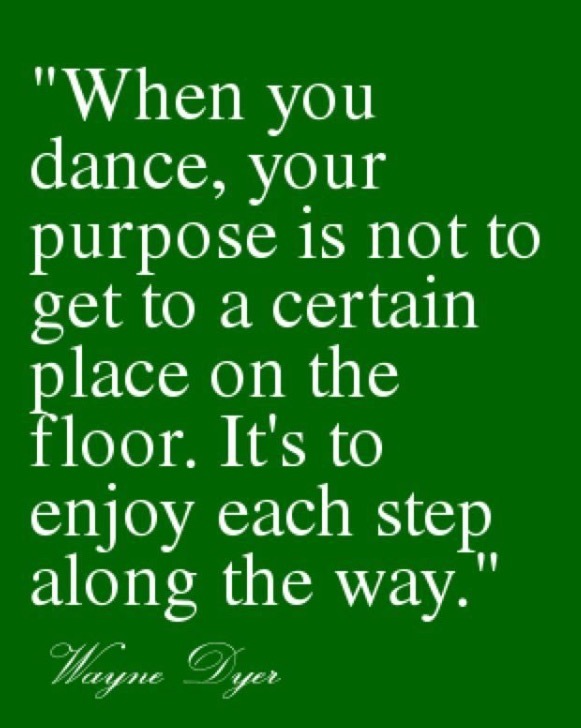 Its to enjoy each step along the way. "-Wayne Dyer...well said! 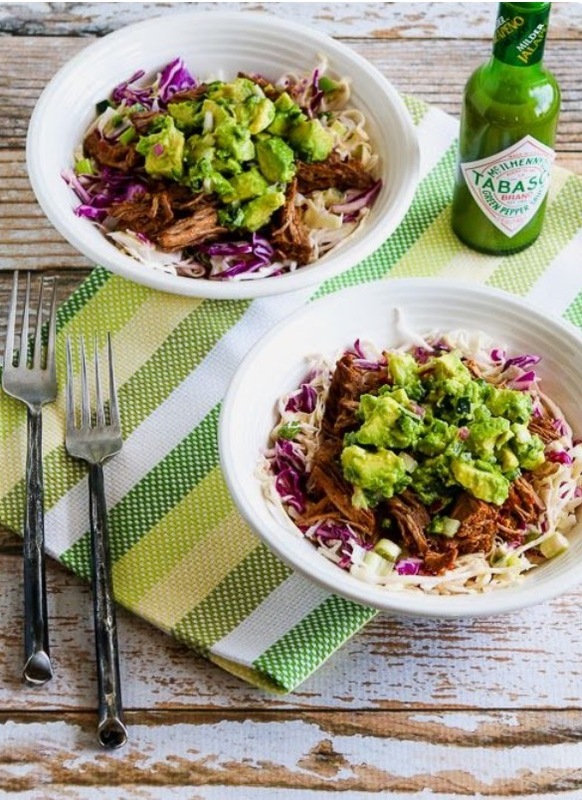 Favorite Recipe (I actually made): Slow Cooker Green Chile Shredded Beef Cabbage Bowl with Avocado Salsa. 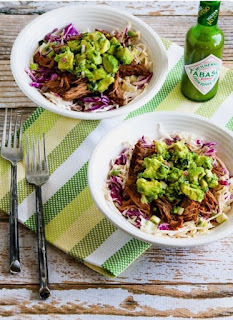 I skipped on the dressing, and simply tossed the slaw in smashed avocado and juice of 1 lemon with salt & pepper to taste. It was delicious! My husband had the leftover shredded beef for breakfast with eggs--Yum! 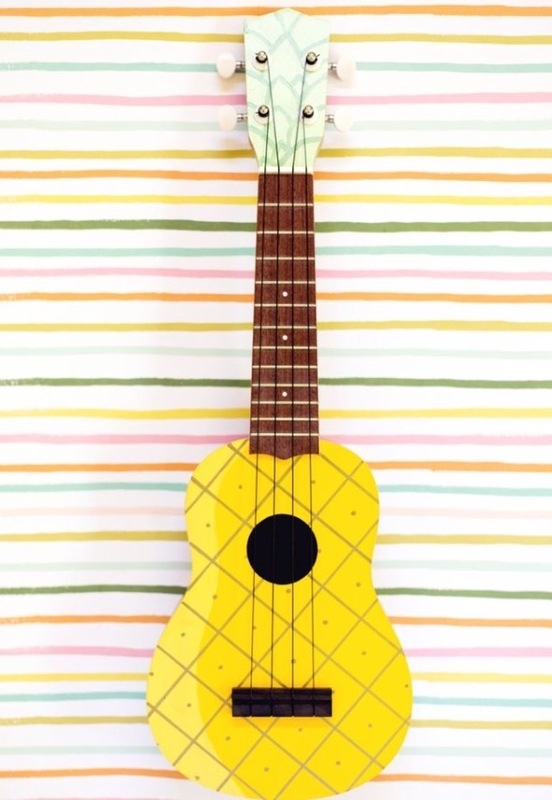 Favorite DIY: Painted Ukelele. 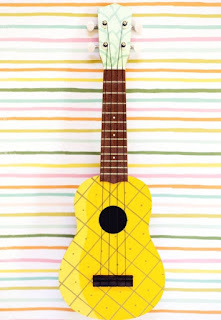 We bought Luna a ukelele, and I'm thinking I should dress it up. 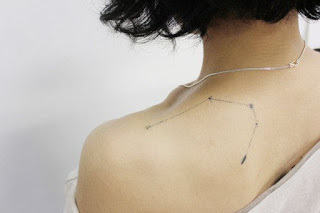 Favorite Tattoo Inspiration: Tiny Constellations are beautiful. Favorite Find: Vintage Pyrex Coffee Carafe. I found a carafe similar to the one below for $2 bucks. I am not sure what I will use it for. 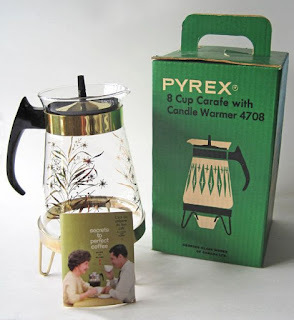 I may search for the candle warmer, use it for mint water or for fresh flowers. I hope you pretty young things have a wonderful weekend!